Bupa has officially opened its £12m Pebble Mill care home in Edgbaston, Birmingham. 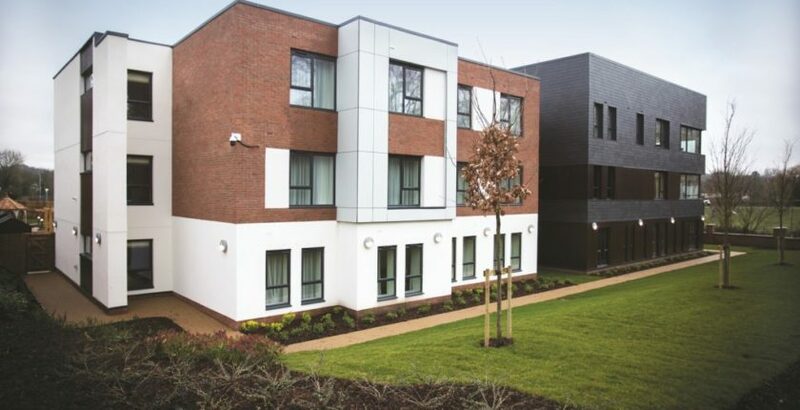 The 62-bed, purpose-built home, which is set on the former site of the BBC Pebble Mill studios, provides nursing, dementia and residential care. The home, which also includes a landscaped garden, pizza oven and beauty salon, was opened by Birmingham Edgbaston MP Preet Kaur Gill who welcomed the local community and friends and families of residents for a day of live music and entertainment. Located within a healthcare ‘community’, the redeveloped Pebble Mill site includes Birmingham Dental Hospital and a Circle Private Hospital, which is scheduled to open in 2019.